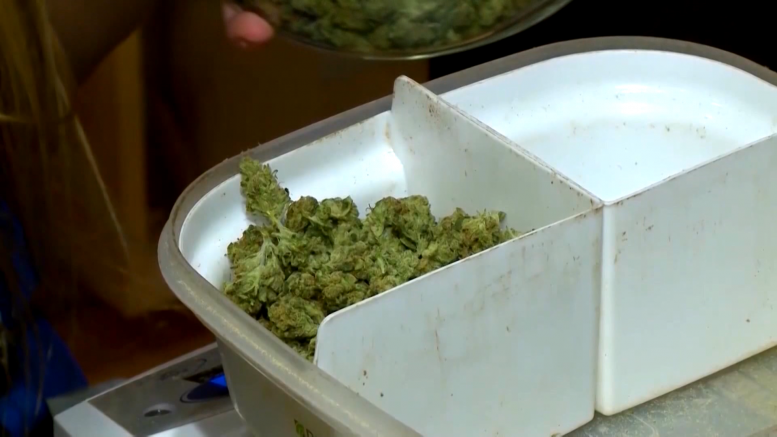 The Michigan Department of Licensing and Regulatory Affairs is making new rules for the Michigan Medical Marijuana Act. The new proposed rules will lower the medical marijuana card application fee by 33 percent, and eliminate processing fees. The Michigan Medical Marijuana Act was passed in 2008 and authorized the use of marijuana to qualifying patients. A public hearing will be held in the next few months to gather input on topics that include reducing application fees, eliminating fees to update names on medical cards, and increasing the renewal period, among others.